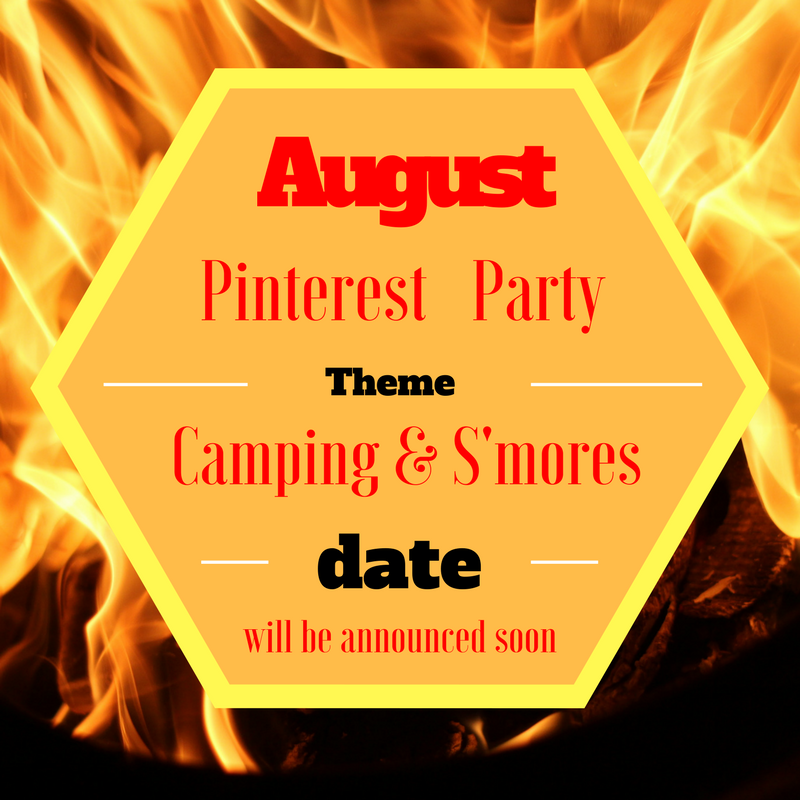 Nite Owl Creates: Next Pinterest Party Theme Announced! Next Pinterest Party Theme Announced! 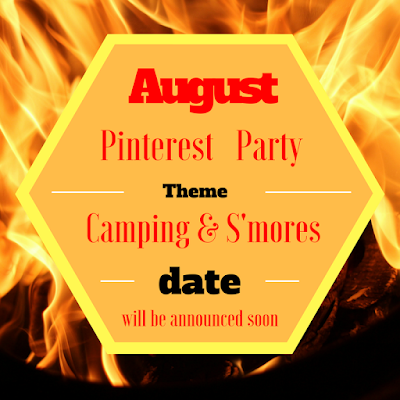 August - Camping & S'mores Pinterest Party in CALIFORNIA & UTAH! Exact dates & Pinterest board link will be announced soon! Not following along yet? Click here to join the West Coast Pinterest Parties group to stay in the loop about upcoming parties and projects!